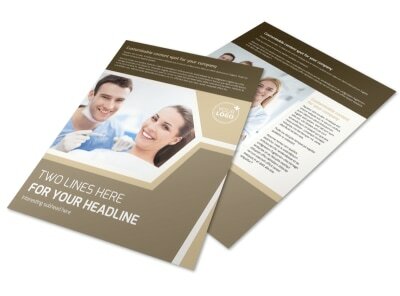 Customize our Dental Clinic Brochure Template and more! 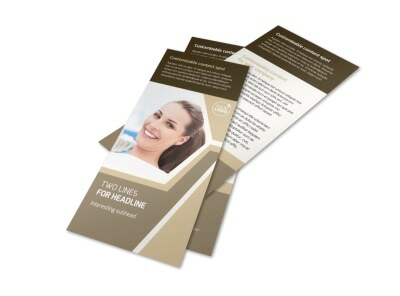 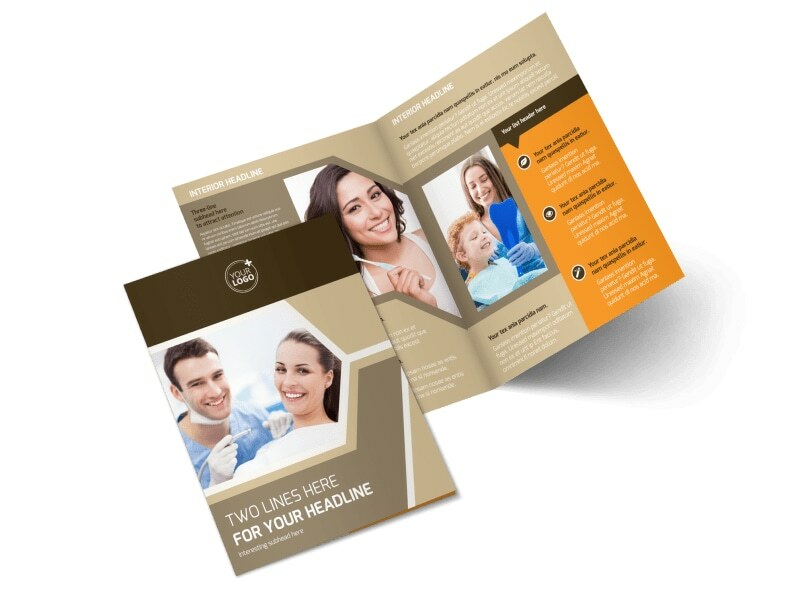 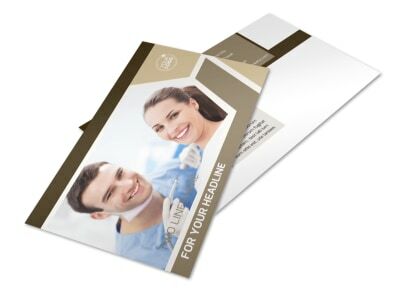 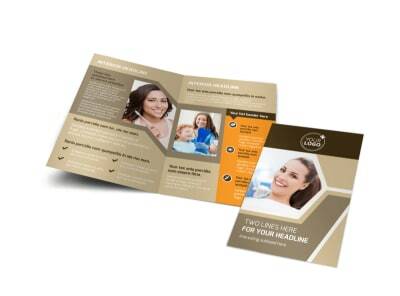 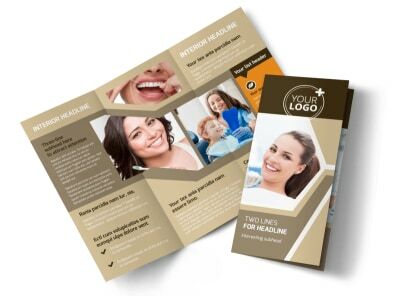 Put your best foot forward to your patients with dental clinic brochures. 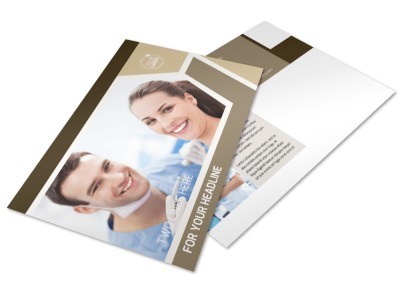 Select a template from among our professionally designed inventory, choose a layout, and then add text and photos describing your services, insurance plans accepted, staff qualifications and more. 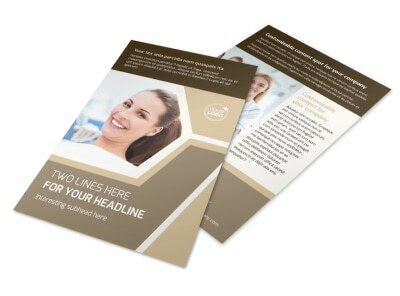 Refine your design in minutes now.